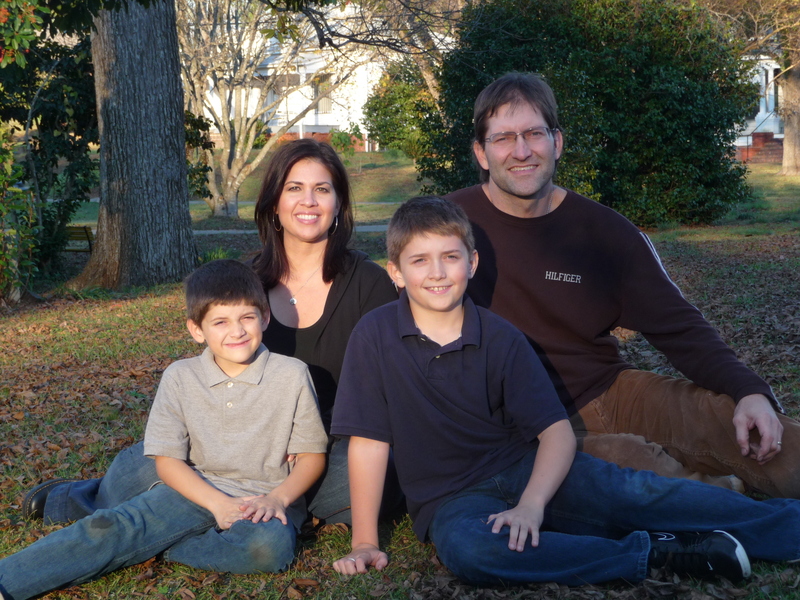 Michael Shane Swindle, born May 23, 1970 - passed January 26, 2013. Shane's birthdate and date of passing seem so absolute. When you look at them, all you see is a beginning and an end. But those are not the times that count from his life and most definitely not what he is remembered for. It's that little dash in the middle that we so often overlook that truly tells the story of Shane and his time here with us. For the recent past, we all seem to remember his battle with cancer, and how strong he stayed through it all. The fact that he never once gave up and fought to the end, continually gave hope and courage to all those around him. There were times that we all felt weak and needed the strength that he seemed to exude; giving us all that extra little 'umph' to make it through another day. If you knew Shane and were around him the last few years, you know exactly what I'm referring to. The pictures on this site (until the time we can bring ourselves to discontinue PrimitiveCycle.com) are just a brief look into how Shane loved to spend his time. 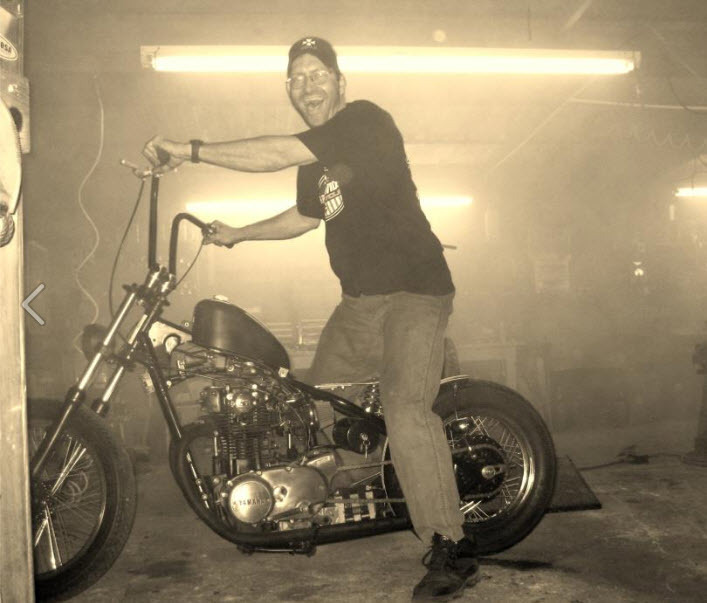 But regardless of how much he loved bikes, how much he loved building and riding them, this was a business; a way to earn a living for his family. Family was far and away the most precious thing in this world to him: Kim, Reed, Brady, Matt, and Pop. The time he spent with the boys, though far too short for our liking, was something that they will remember and draw from for the rest of their lives; teaching them some of the same things that his mama and daddy instilled in him from a young age. The boys love playing sports, whether it is football, baseball, basketball, or just some off the wall game that Shane made up out in the yard. And he was there with them, coaching, teaching, and if need be, correcting. And not just correcting the skills of the particular sport. But correcting attitudes to help guide them through this life to be successful young men; so that they will be ready to start their own families one day. Families that they will be able to pass the life lessons on to that Shane taught them. Shane had so many friends that the chapel at his funeral couldn't even begin to contain them all. And not just friends. It was people that Shane may have hardly known, because whether they were with him every day or just once or twice over their lifetime, he made an impact on everyone. He was straight forward, never pulled any punches, and at the same time never said or did anything to intentionally hurt anyone. He was the same person whether he was at home with the loves of his life, at the shop with his buddies, or at church tearing up the guitar in praise. We've all had our times of mourning in the time since Shane has gone to be with the Lord. We've had times of sadness where no one in the room had a dry eye. We've had times of reflection from the things we learned from Shane. And we've had quite a few times of laughter, reminiscing of the fun times. We've remembered Shane in so many different ways, but the thing that I think I'm most proud of, is that as we remember Shane we remember him how he was before he got so sick. We remember his passion for family, friends, and living in general. Shane was real. I could write a novel of the great times we had, the ignorant things we did at times or any number of seemingly mundane afternoons and evenings hanging out at Granna and Pawpaw's house. But nothing I say could be any more potent or accurate than to tell you that Shane was real. Shane's quote on his facebook page read: "id rather be hated for who i am, than loved for who im not". I don't know of anyone that hated Shane. I don't personally know anyone that was even indifferent toward him. But regardless of personal feelings for Shane, everyone respected him. He was an unwavering pillar of strength for everyone around him. We love you and miss you, Shane. Enjoy your time in Heaven until we get there. It will just be as the blink of an eye before we all get to see you again.